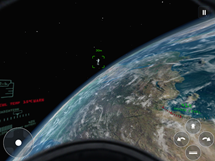 At above Earth, the view is breathtaking. But life is impossible. Whatever you do: don’t let go. 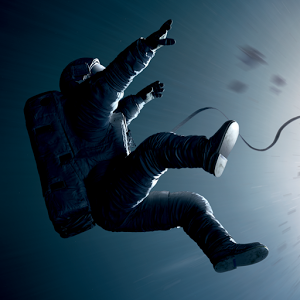 Gravity: Don’t Let Go invites players to experience the tension and excitement of director Alfonso Cuarón’s thrilling film as they struggle to survive in the vast emptiness of space. 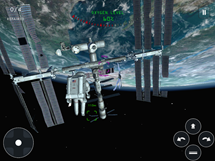 Following a repair mission that has gone very wrong, you must detach from the damaged structure and stabilize yourself before piloting an EVA suit to rescue your partner and return to the ISS airlock. 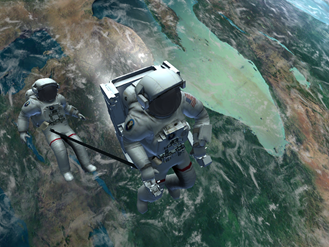 Controlling the suit in zero-gravity is no easy task and oxygen levels are dangerously low. Do you have the skill and strategic thinking needed to survive in this unforgiving environment? 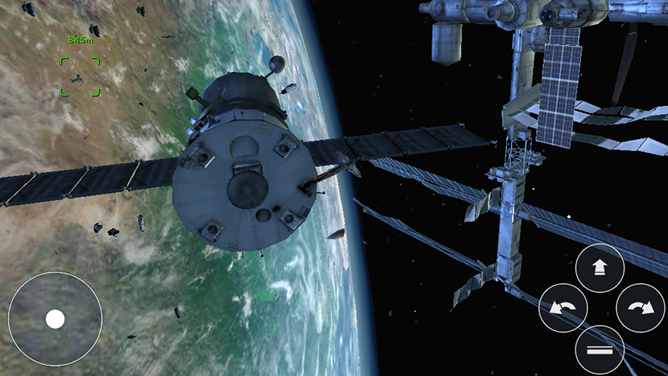 Additional missions require players to repair damaged ISS components and pilot the Soyuz spacecraft. Multi-player gameplay is coming soon. 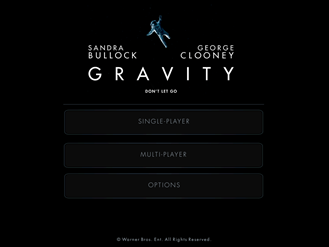 From Warner Bros. Pictures and director Alfonso Cuarón, Gravity, starring Sandra Bullock and George Clooney, is in theaters October 4.